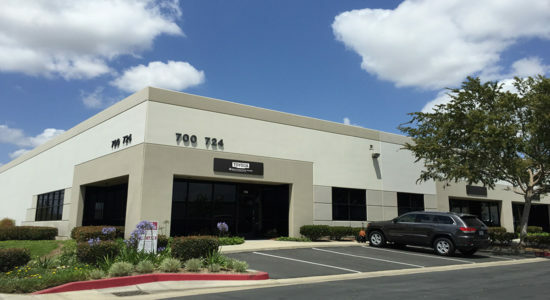 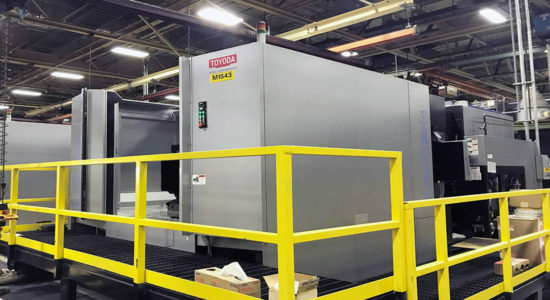 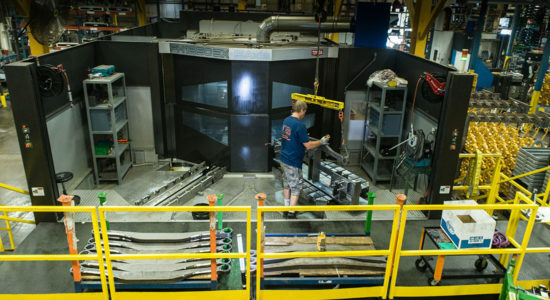 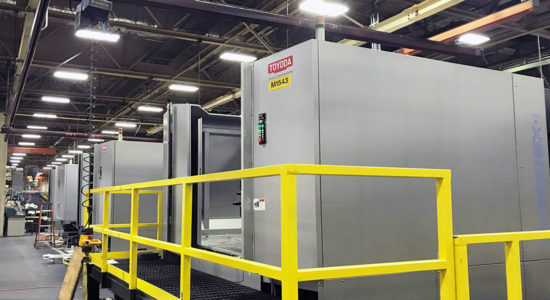 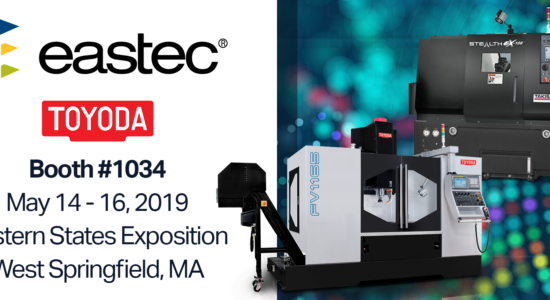 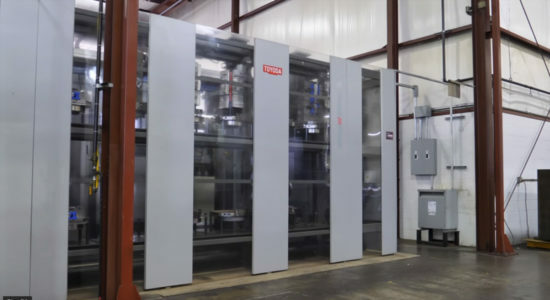 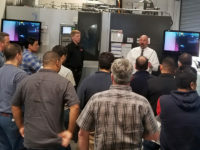 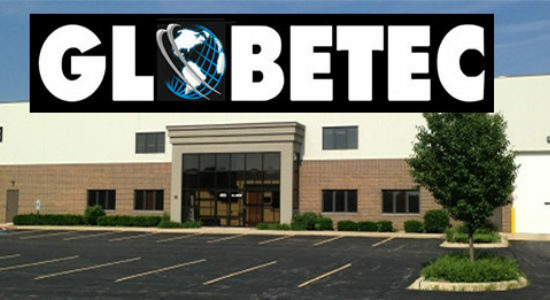 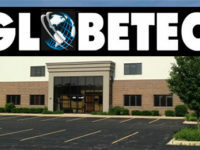 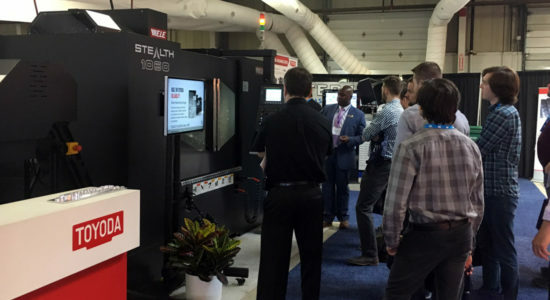 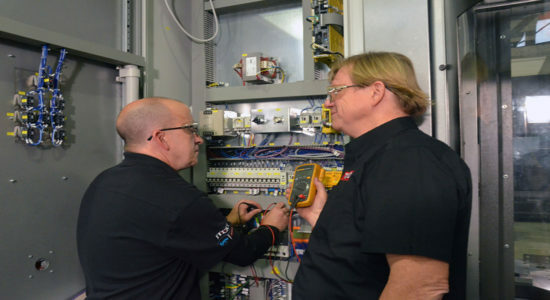 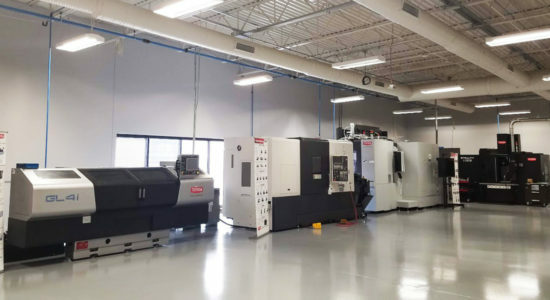 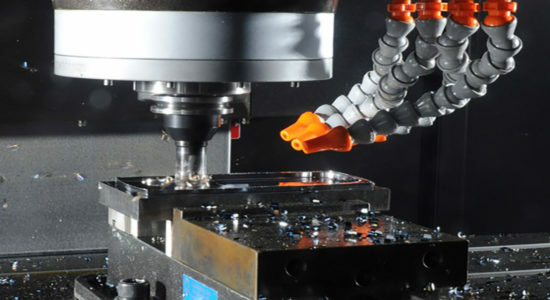 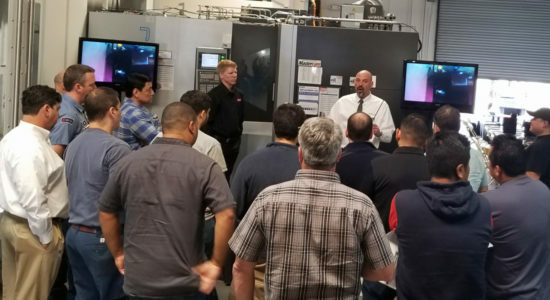 ARLINGTON HEIGHTS, IL (April 12th, 2019) – JTEKT Toyoda Americas Corporation is excited to exhibit at the upcoming West Springfield, MA EASTEC manufacturing event. 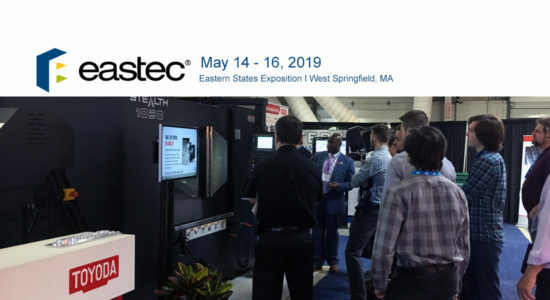 As the Northeast’s premier manufacturing tradeshow, EASTEC has been providing the industry with leading-edge technology and manufacturing solutions for over 35 years. 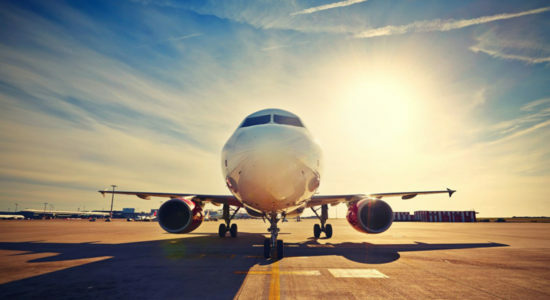 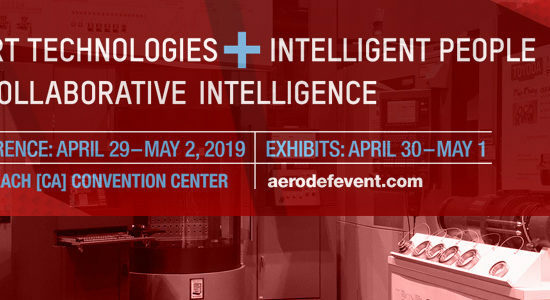 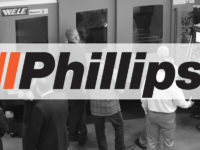 This year, the show expects over 500 exhibitors and 13,000 attendees from a variety of industries, including Aircraft and Aerospace, Automotive, Medical, Defense, Industrial & Commercial Machinery, and more. 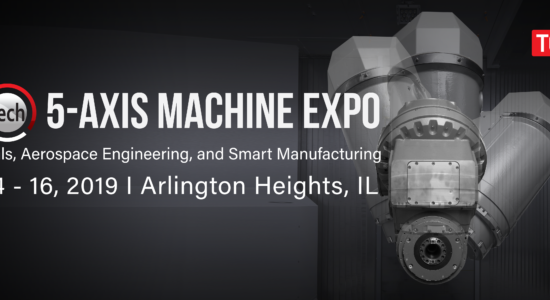 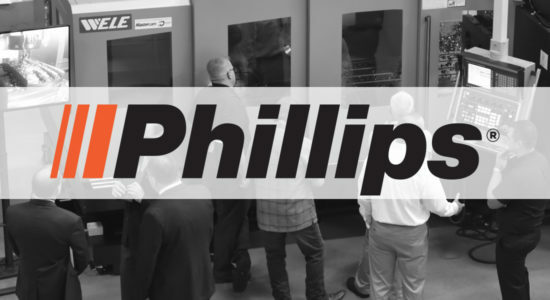 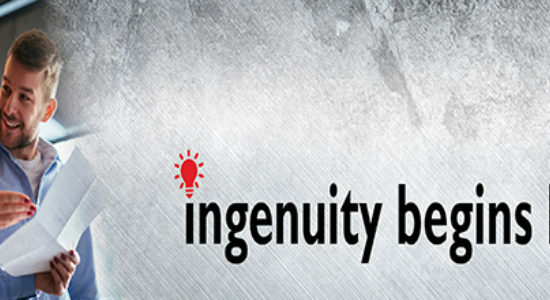 With multiple keynotes, knowledge bars, and workshops scheduled throughout the 3-day event, attendees are able to explore a variety of innovative manufacturing technologies, discover hundreds of suppliers and learn from industry experts. 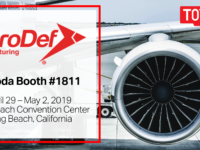 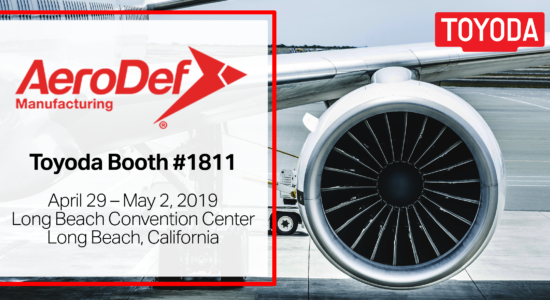 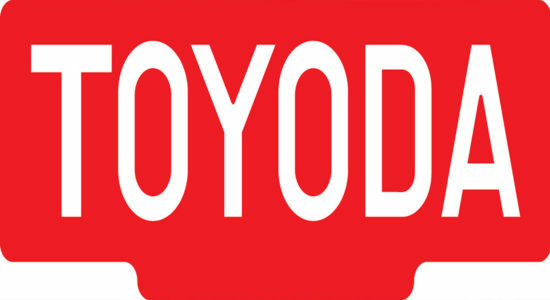 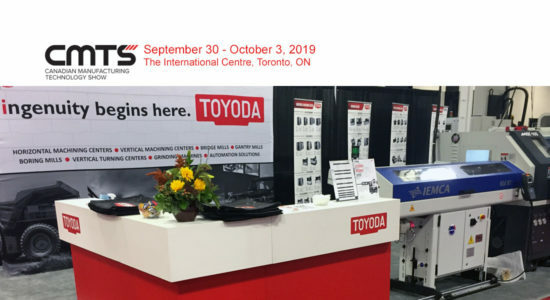 At booth #1034, take that exploration one step further and learn about Toyoda’s latest smart manufacturing solutions helping shop floors bolster productivity and data processing capabilities – expanding manufacturing operations. 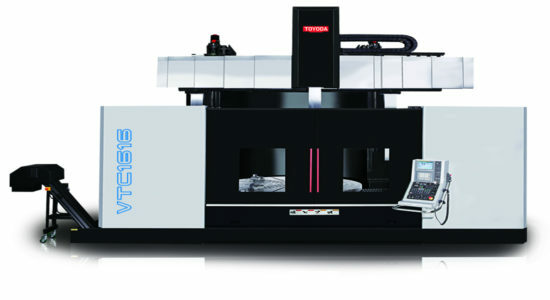 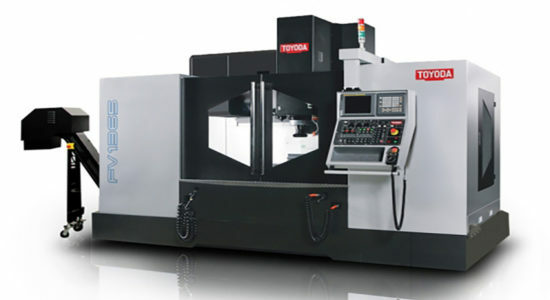 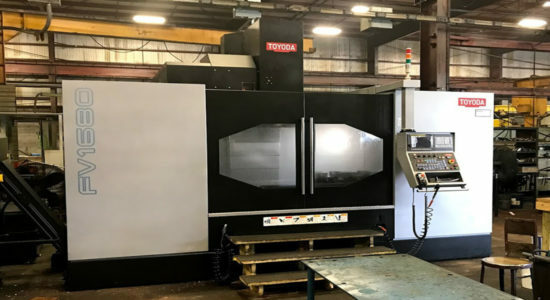 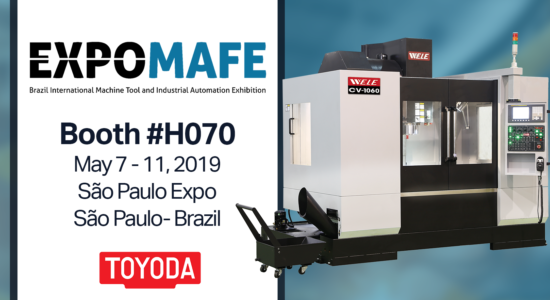 Toyoda will demonstrate the FV1165 heavy duty vertical machining center. 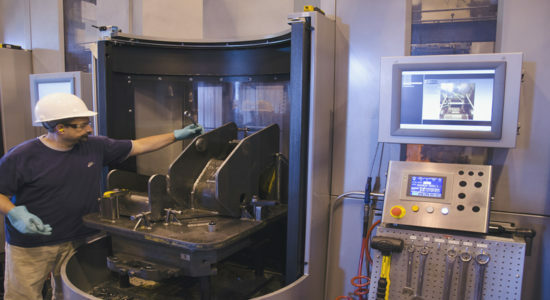 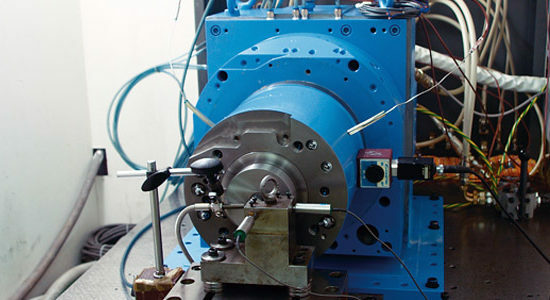 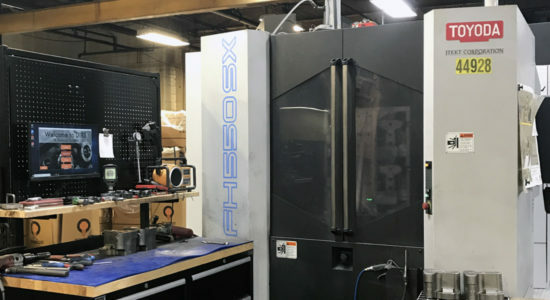 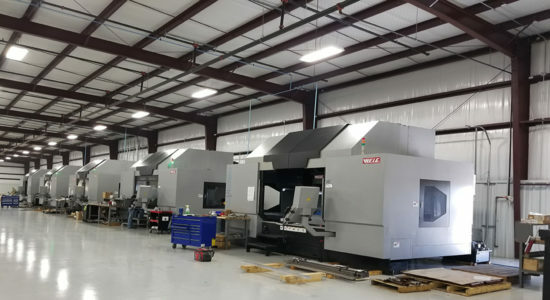 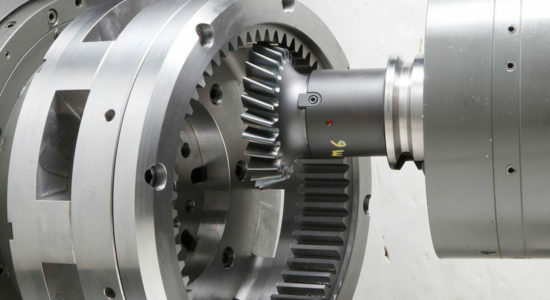 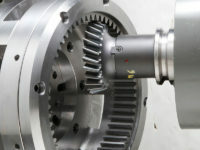 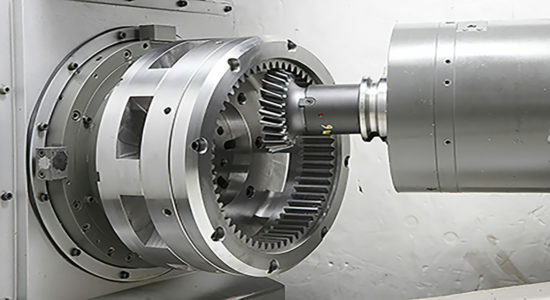 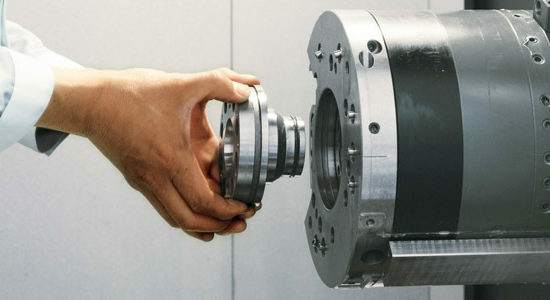 Prepped for fourth axis machining as standard, the machine provides shops with greater flexibility through rotary table integrations and a high-performance spindle. 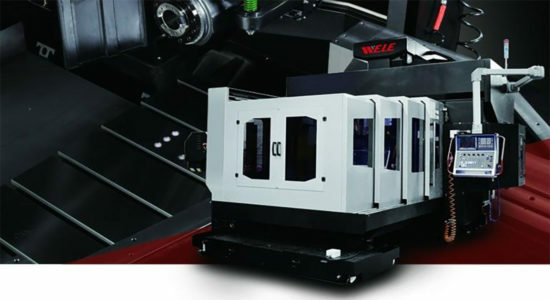 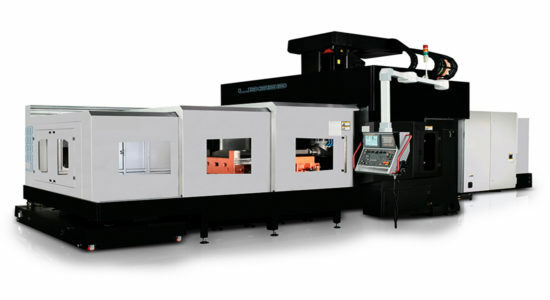 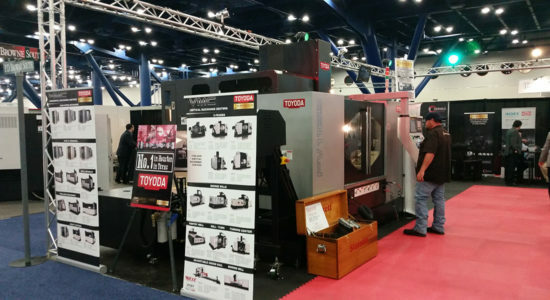 Also featured at Toyoda’s booth will be the exclusive Takisawa Taiwan Stealth EX-108, built for high-speed production with 20 HP, an 8” chuck, and one-piece thermally balanced 30° slant bed design. 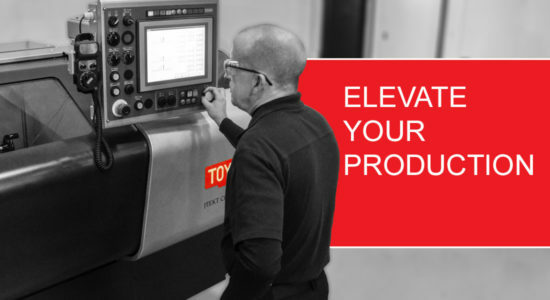 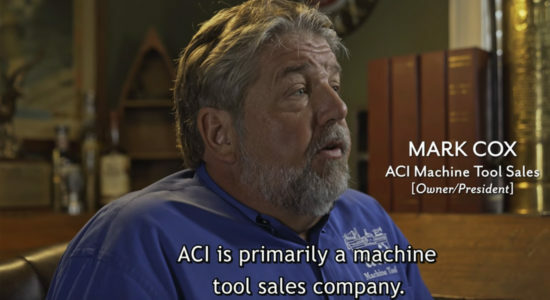 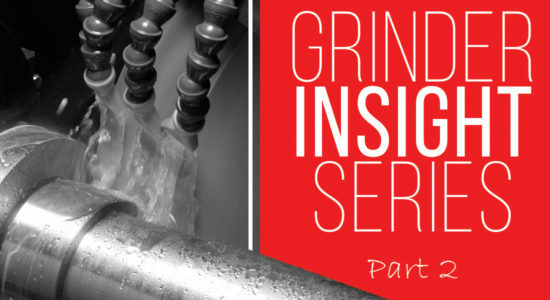 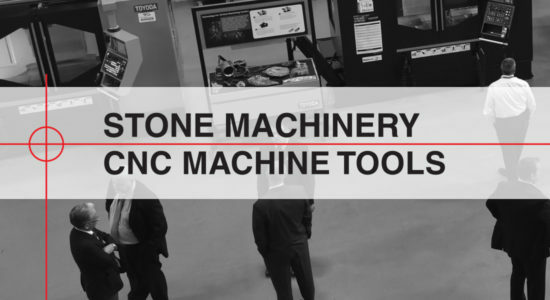 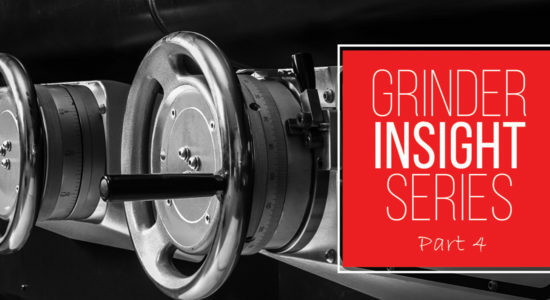 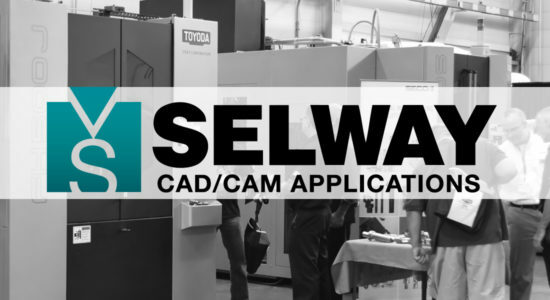 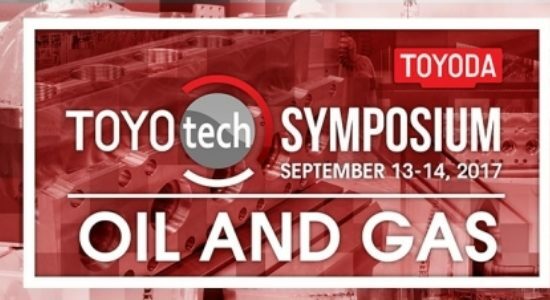 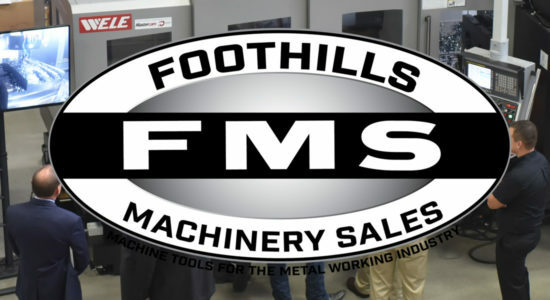 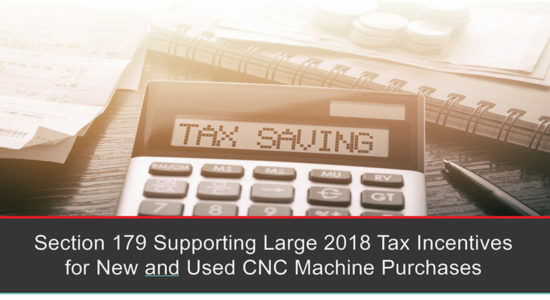 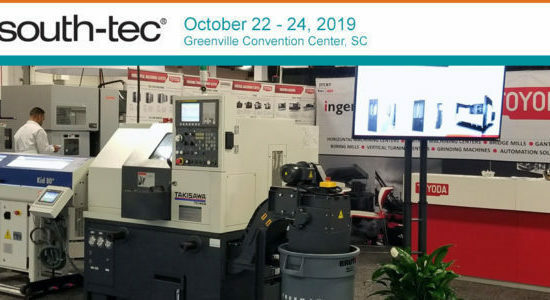 Be sure to stop by and speak with Toyoda's machining experts to discuss the unique challenges effecting your shop floor and explore the machining and process solutions the best fit your needs. 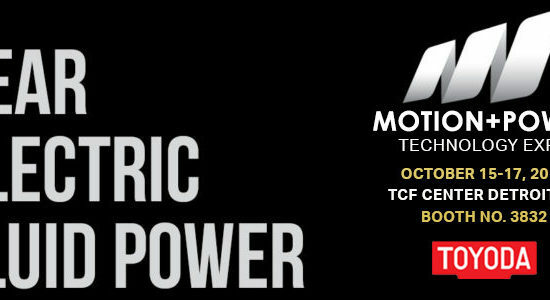 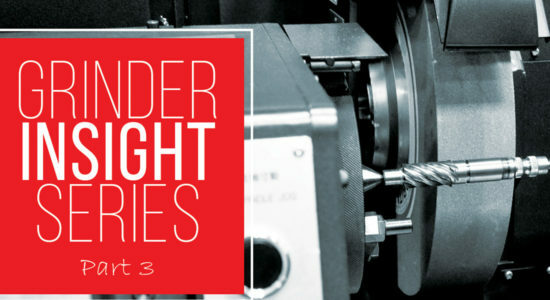 Attendees are eligible for FREE event admission by using registration code 10600427.